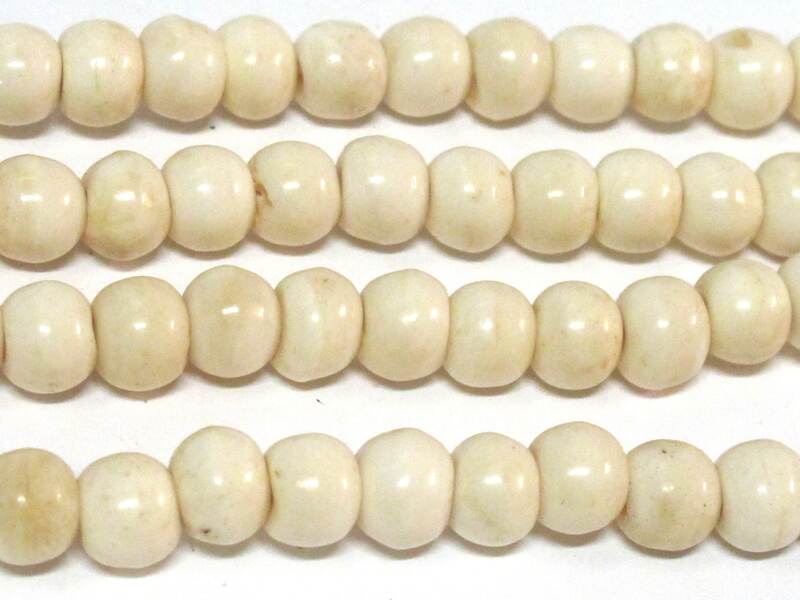 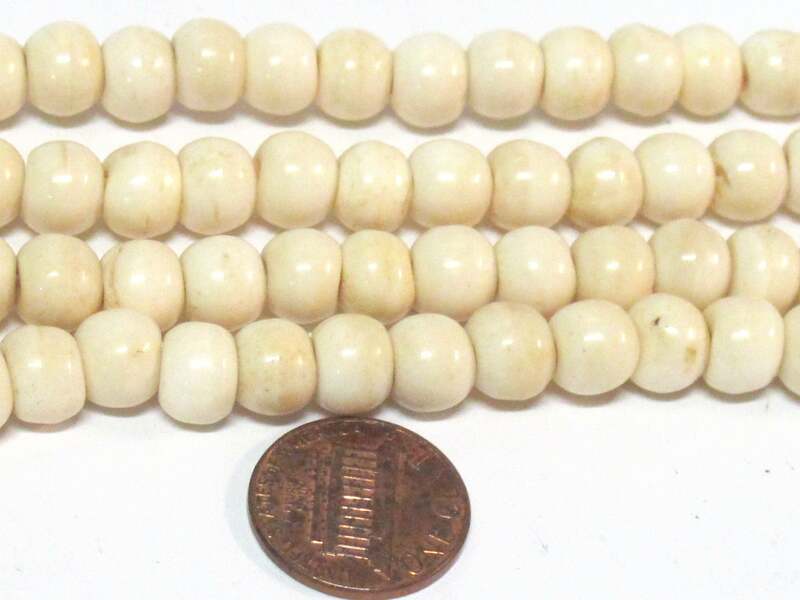 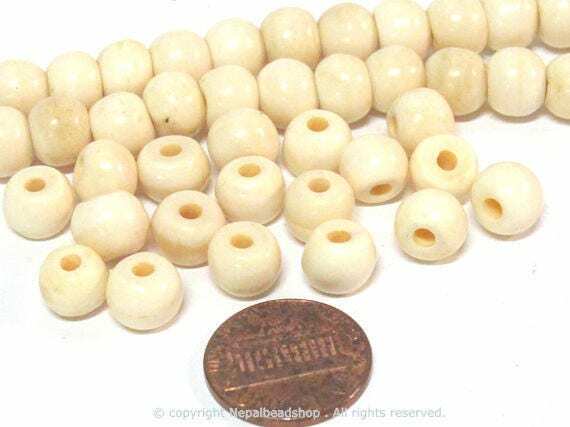 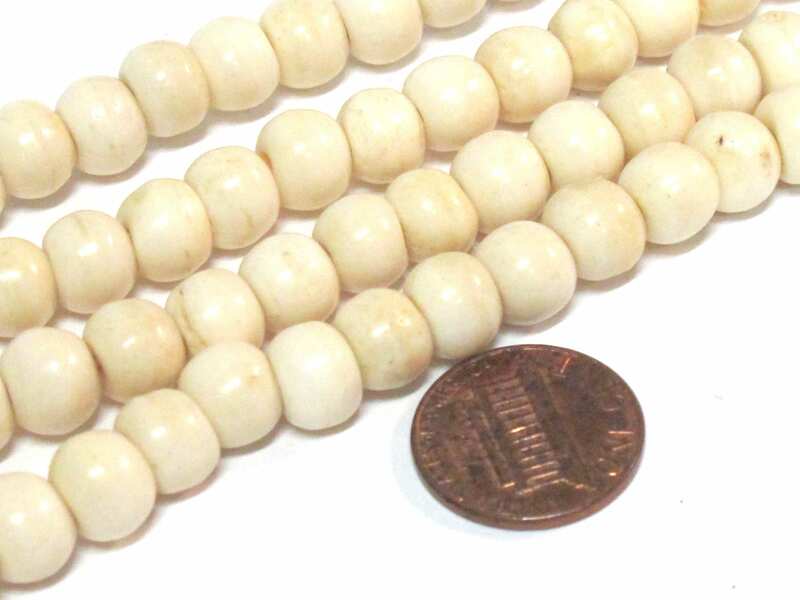 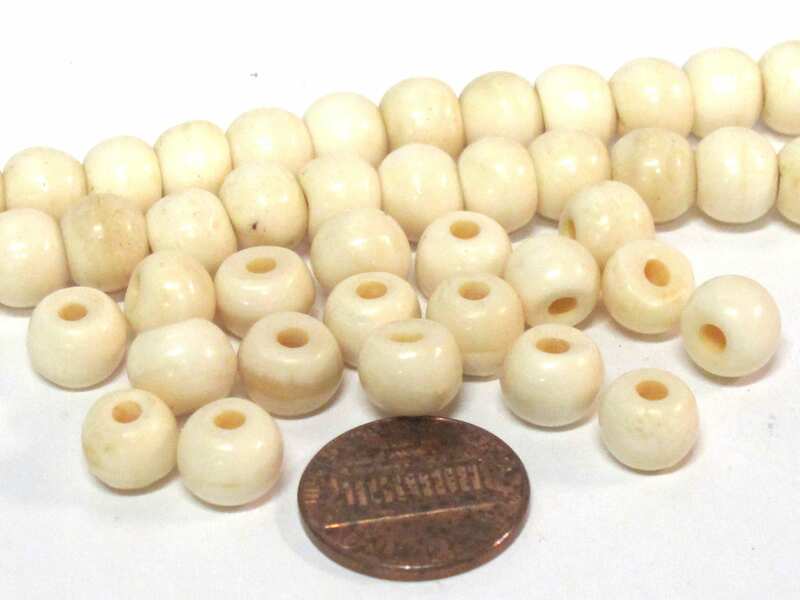 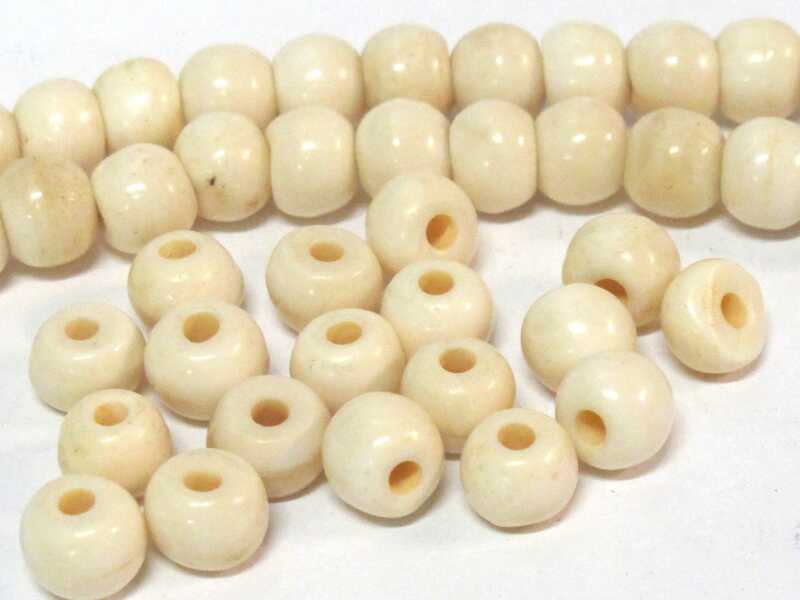 This listing is for 20 Tibetan bone beads . 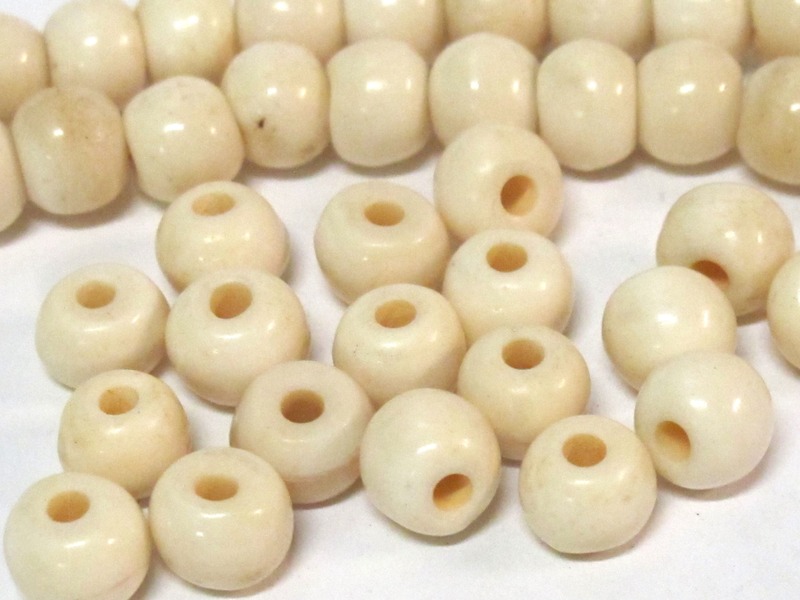 Bead Size - Approx 8 -9 mm wide diameter x 7 -8 mm thick (hole to hole). 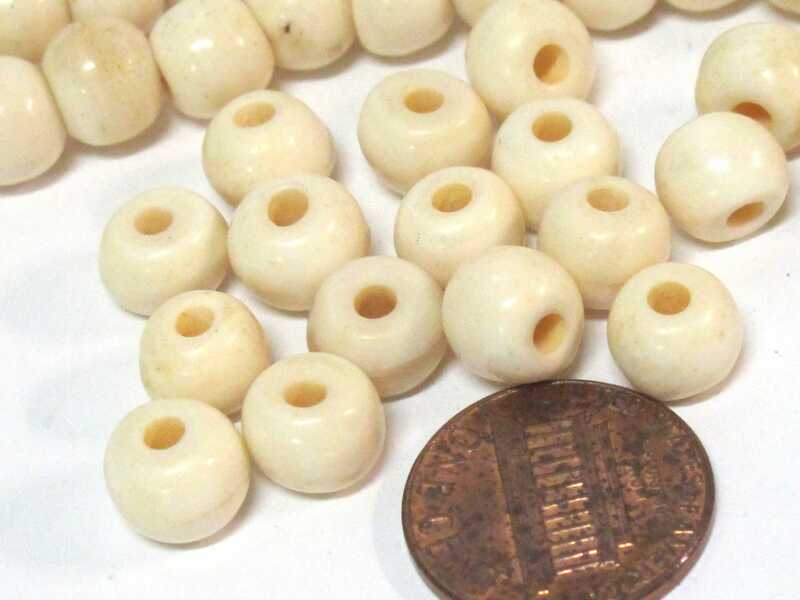 Bead hole size is approx 2 mm.